We are here to help! 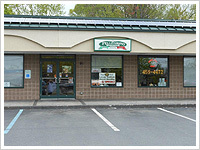 If you have any questions about special orders, or catering services, please call us at 518-459-4472. Phone & Fax orders accepted for Lunch and Take-out Dinners accepted during normal business hours.